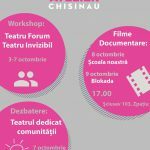 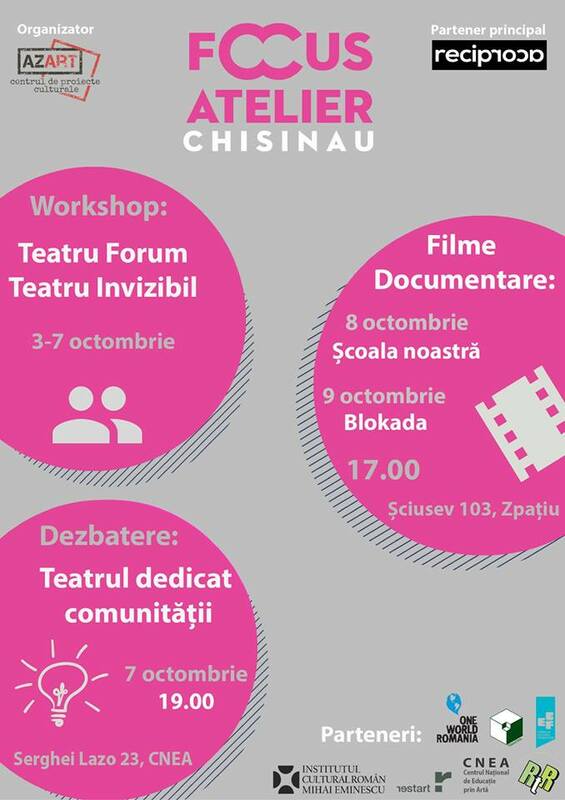 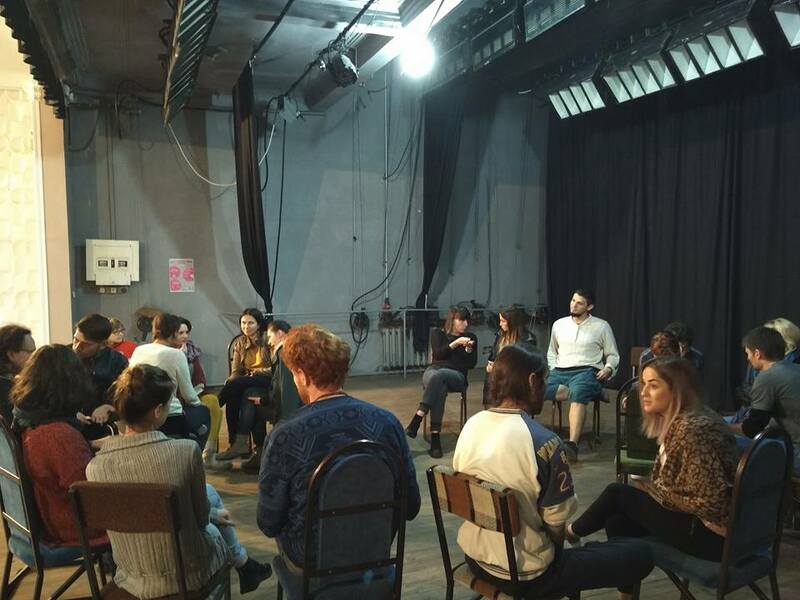 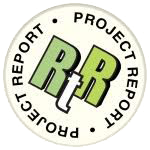 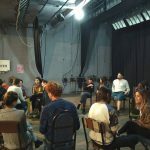 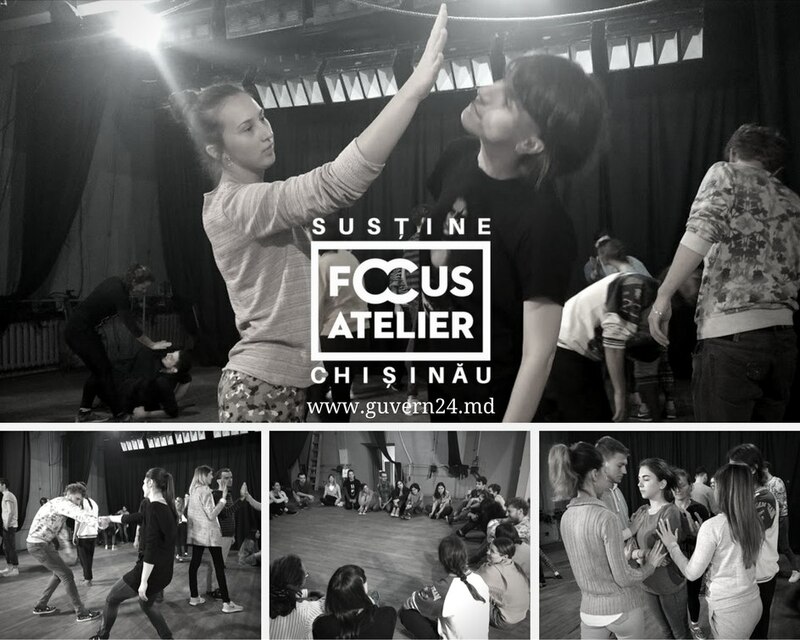 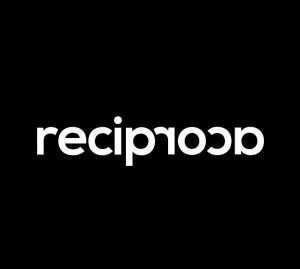 In October 2016, we partnered with our good friends Reciproca from Cluj, and the wonderful people of AZART in Chisinau to deliver a week of forum theatre and invisible theatre training in the Republic of Moldavia. 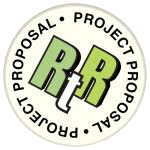 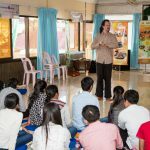 14 days of workshops facilitated by RtR practitioners George Wielgus, Maysoun Bouga and Kean Soon as a follow up to the work done with Kdk last year. 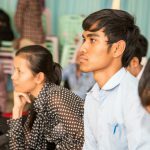 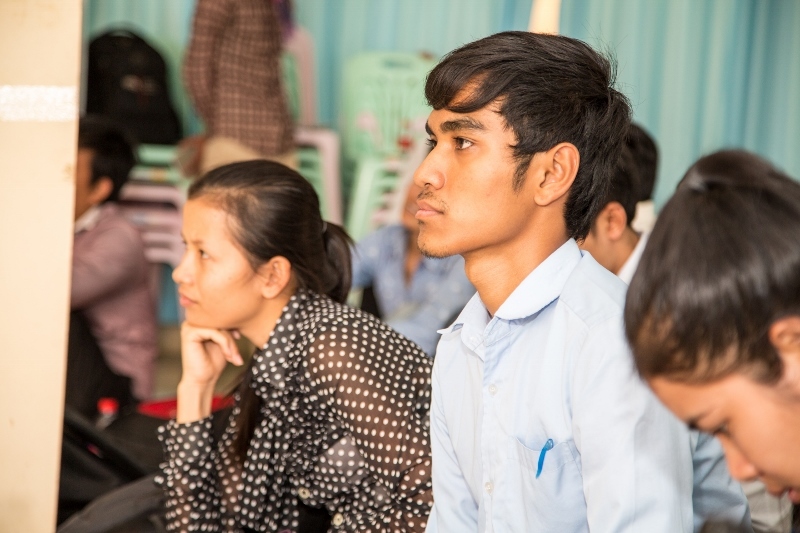 These workshops enriched and deepened Kdk group’s understanding and skills of using creative tools to create social cohesion, to be applied to youth education about the genocide and resolving conflict between survivors and former Khmer Rouge cadre members. 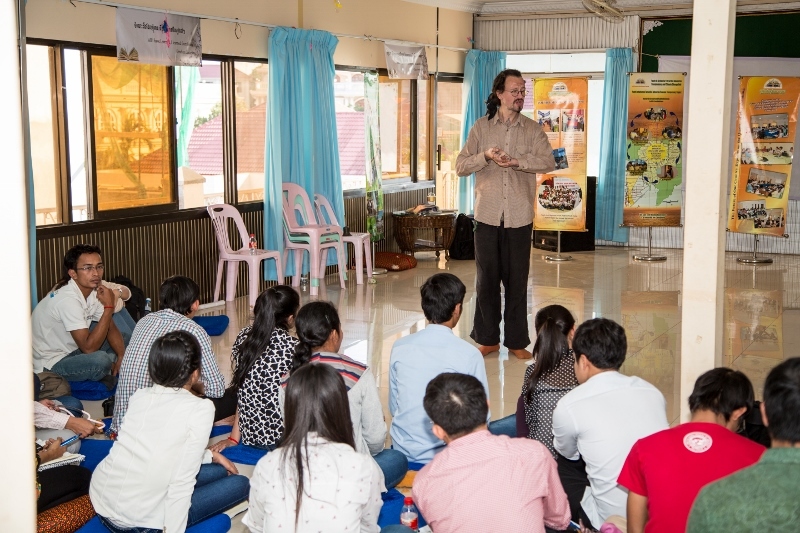 A collaborative workshop series with Kdei Karuna and Deutsche Gesellschaft für Internationale Zusammenarbeit (GIZ), 2 organisations involved in conflict resolution in areas of Cambodia affected by the Khmer Rouge genocide. 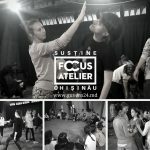 It was identified by both organisations that forum theatre could be a useful tool to attain their stated objectives and Reboot the Roots provided two experienced facilitators (George Wielgus and Maysoun Bouga) to equip local outreach workers with a new tool to promote a culture of peace and reconciliation.